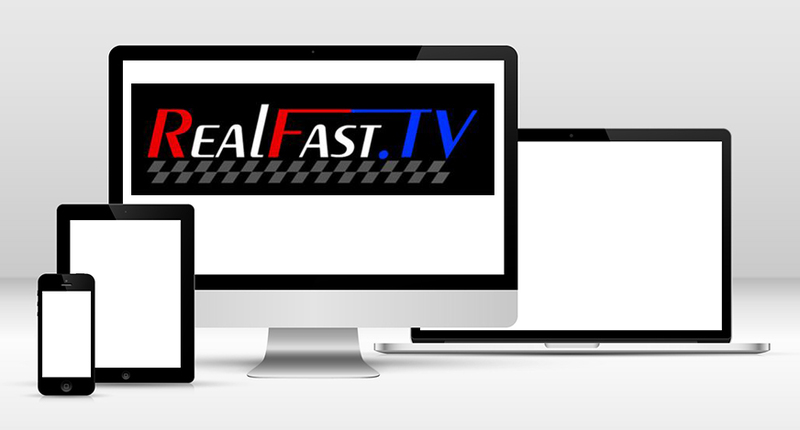 REALFAST.TV – RealFast Racing & Streaming! Tune in here for all the latest videos and news! for some serious live racing and streaming!